Water Shop - since 1988. Please see the pages under FYI Health in the Main Index. 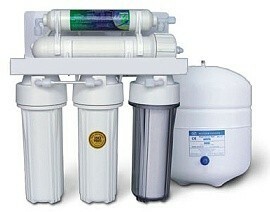 Based in Queensland we supply Filtering and Purification systems throughout Australia. We manufacture our own, "Filter Fine" Brand. We utilize INDUSTRY STANDARD filter cartridges so you aren't tied into us for the re-supply. Are able to provide complete filtering solutions to both home and business. Offer Domestic Coolers & Chillers. Truth-we always tell you what a product will do, so you can make an informed decision! Our R & D is ongoing, we search world wide to source Quality products at reasonable prices. IF You're Busy Busy,Email us & we'll respond same Day GURANTEED! You can have confidence in us, others have SINCE 1988!